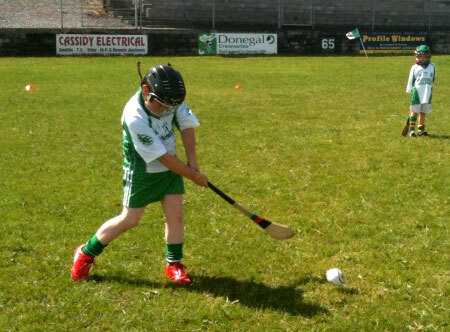 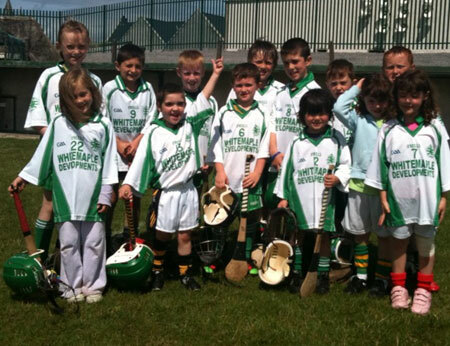 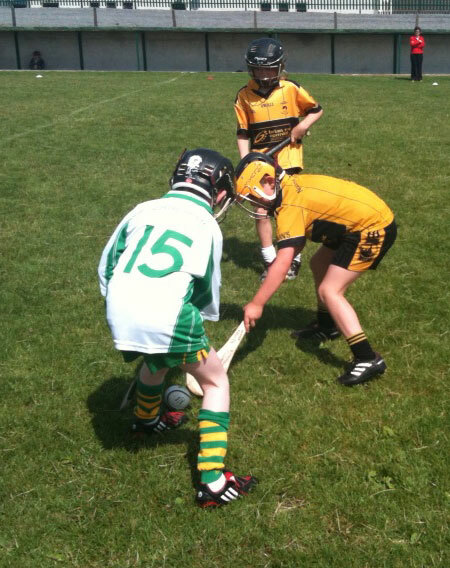 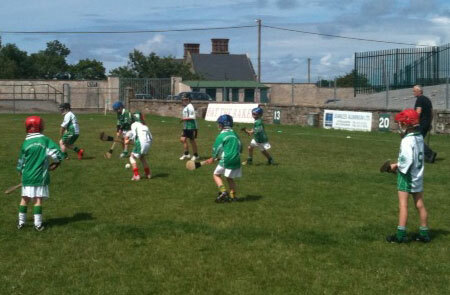 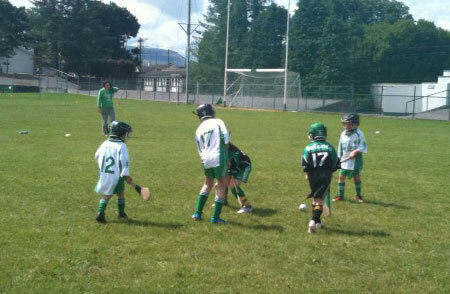 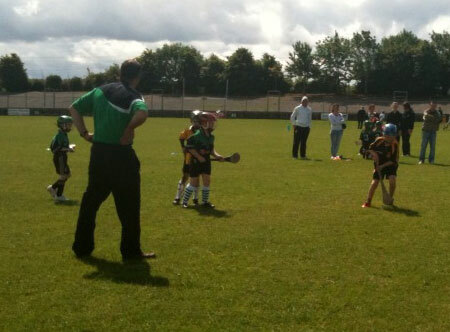 Father Tierney Park hosted an under 8 hurling blitz on Sunday 11th July. 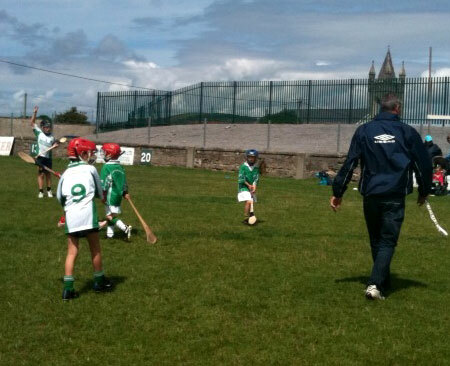 Participating were Aodh Ruadh, Gaoth Dobhair, Setanta and Saint Eunan's. 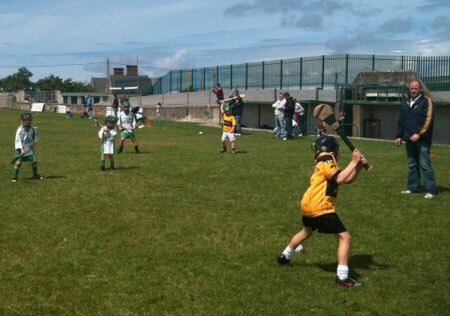 Eddie Lynch took some pictures of the day's action.